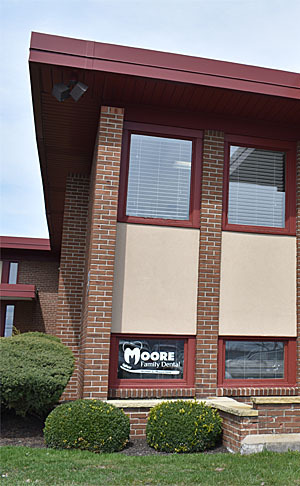 Thank you for your interest in Moore Family Dental. If you have a question or would like more information about our services, you can reach us in a variety of ways. You can submit the brief form below. You can call us at 716-835-1670. To locate us on the map and print directions, simply click here. You can also connect with us through Facebook and Twitter. No matter what your preferred method is, we’re always happy to hear from you.